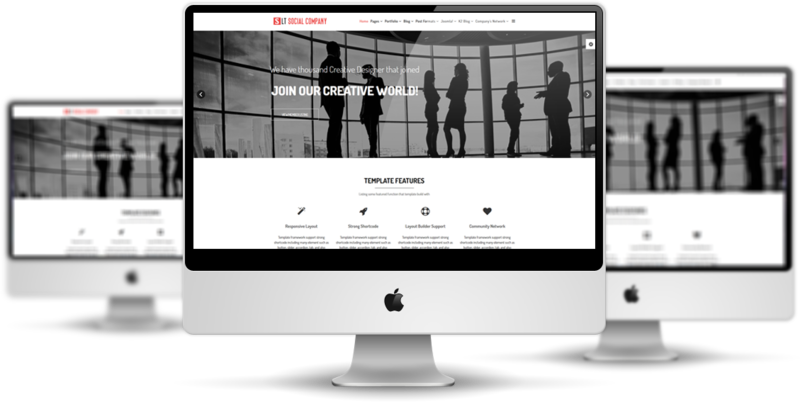 LT Social Company Onepage is a modern and professional Joomla One Page template version of LT Social Company Joomla template which is well designed for kinds of organization, communities, or server, web hosting providers websites. 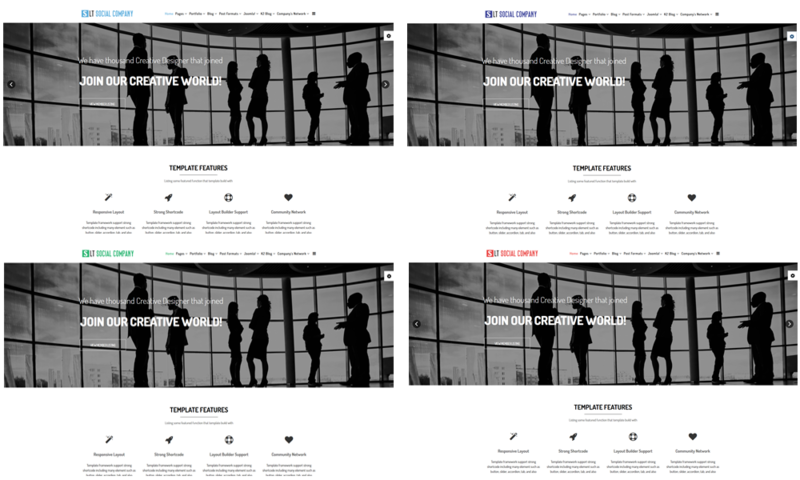 It shows off very well on all sorts of mobile devices in 100% responsive and One Page style layout. 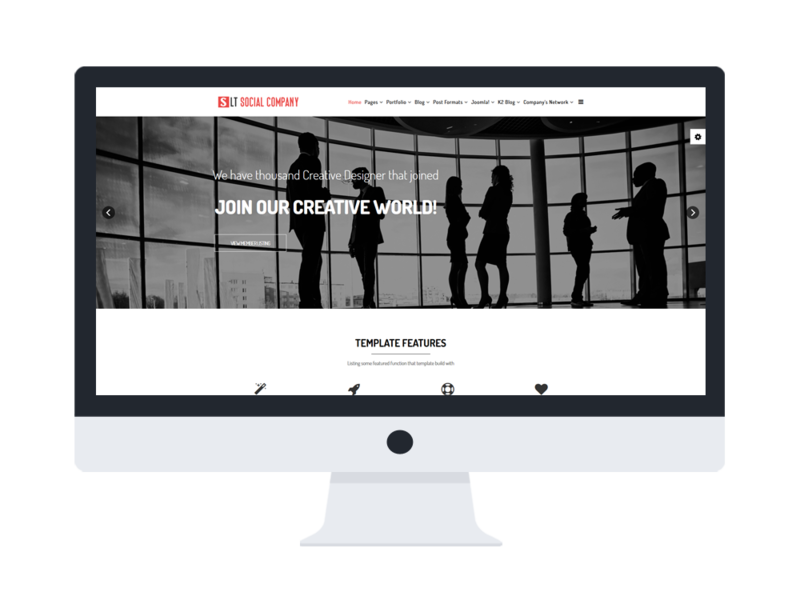 This template is also supported with up to 6 customizable options of color style, drag-drop tools and color settings, which we integrate to give you the most comfortable feel when modifying it. 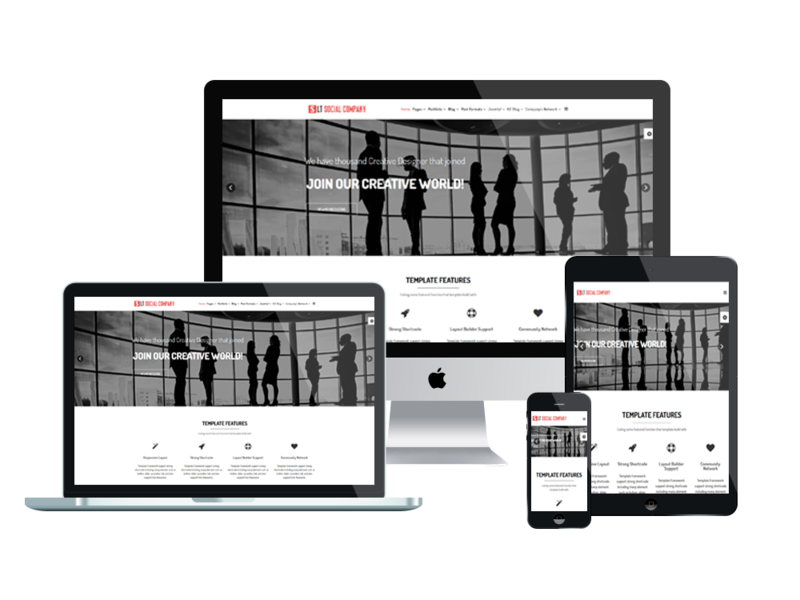 Grab this excellent template for building an awesome website for your social network!